Mission: Groveland is a mutually supportive and inclusive community, which fosters individual spiritual growth and inspires its members to do good works in the world. 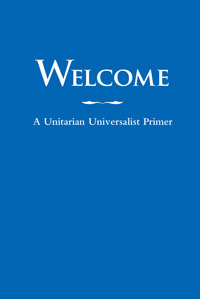 Vision: We, the members of Groveland Unitarian Universalist Fellowship, shall live our faith in a welcoming, inclusive congregation that provides a safe community for spiritual exploration and operates in accordance with the principles and traditions of Unitarian Universalism. Groveland welcomes seekers on their spiritual journeys.